Our own embedded, pop out player above, shows the track and artist currently playing, together with the album artwork (when available). You can also purchase any song you hear by double clicking on the album cover, this will take you direct to the iTunes Store. Why not Listen to Kick It Radio whilst surfing the web ? 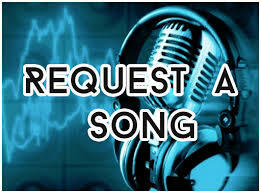 For instant requests direct into the studio, please use the Quick Request form below. Kick it Radio all began back in 2010 online, and then later on FM for a while. 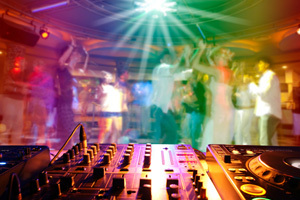 We play dance chart and old school, as well as some classic 80’s and 90′s tunes. Kick It Radio is the perfect way to promote your special event, whether it is a school fete, charity event or jumble sale, Kick it Radio can help get the “word” out. Just email advertise@kickitradio.co.uk or give us a call FREE on 0800 644 4455. Why not listen to Kick it Radio on the move! Use your mobile or tablet device (iOS, ANDROID)? The Kick it Radio App is also available to download FREE from the iTunes App Store and Google Play. Just seen this ? So have your potential customers!